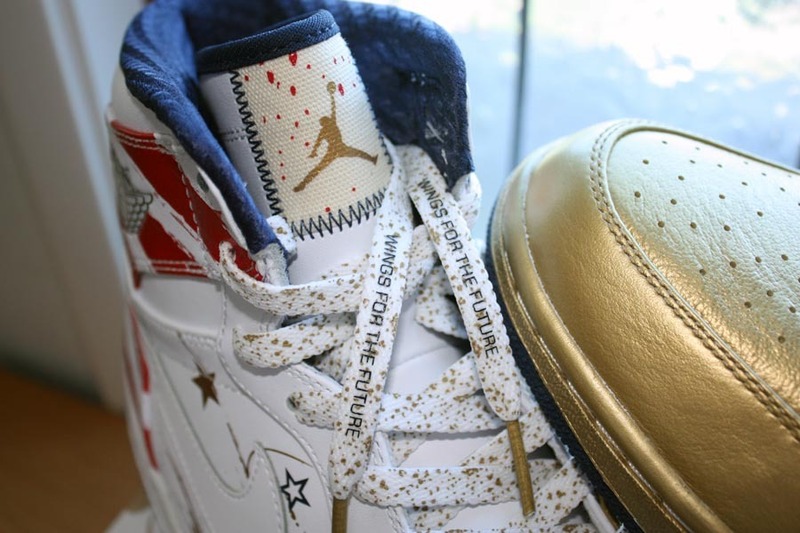 Introducing Sole Collector's newest feature, we bring you the Sole Collector Forums Daily 5. Highlighting some of the most popular threads in our forums, the SC Forums Daily 5 will keep you up to date with what's going on throughout the SC forums. New week here at SC, and we'd like to introduce to you a new daily feature. With the Sole Collector forums being a whole different world in it self with tons of information and photos floating around, its only right that we show some love to the most popular topics out there. Starting today, we'll round up the top 5 threads in the forum for our Sole Collector Forums Daily 5. Check out some of the most popular threads in our debut SC Forums Daily 5. One of the most popular models from Nike Skateboarding in recent time, the Nike SB Stefan Janoski is also most popular amongst skate-heads throughout our skateboarding forum. Find out everything there is to know about Stefan Janoski's first ever Nike SB pro model. Is there any shoe out there more classic and nostalgic than the Nike Air Force 1? Most would agree that it would be pretty tough to find a shoe that can compare. With that said, it's no surprise that the official Air Force 1 thread is the most popular amongst users in our Retro forum. 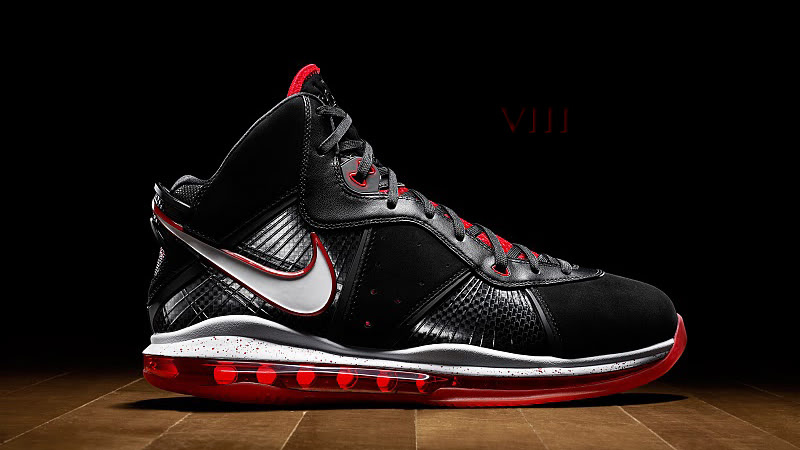 OFFICIAL: Nike LeBron VIII thread - Dunkman!! Since it's official launch last October, the Nike LeBron 8 has been one of the most popular topics amongst our basketball forum readers. With three different versions of the Nike LeBron 8 and a ton of amazing colorways, there's no telling how long you might spend browsing our basketball forum's most popular thread. Here at Sole Collector. sneakers and photography go hand in hand. With that said, there's no better way to display your passion for both than our Jordan Photography Appreciation Thread. With just about every Air Jordan on display in this thread, don't be surprised if you end up changing your desktop wallpaper 20 times before the end of the night. JORDAN DEADSTOCK COLLECTION CHECK IT OUT 2/22/11!!!!!!!!!!! When you have a collection consisting of a countless amount of original deadstock Air Jordan's, you deserve some recognition. Showing that these type of things don't go unnoticed here at Sole Collector, we bring you a look at the most popular Air Jordan Collection in our forum, owned by tbag5.